As much as we love jet-setting off to a warm and sunny destination during the colder months of the year, there’s something about heading up the mountains for a weekend away with friends and family in a cozy cabin that gets us equally thrilled. If you’re planning on hitting the slopes while on your mountainous vacation, you have all the more reason to invest in a pair of stylish ski pants. Whether you consider yourself a veteran or are just starting to learn how to ski or snowboard, a pair of ski pants will keep you warm and stylish as you brave the winter sport. Plus, when they’re as fashionable as they are functional, what better motivation to speed down the slope than the opportunity to show them off? To give you a head start on packing, we rounded up the coolest ski pants to wear while you enjoy the fresh snow and crisp air. 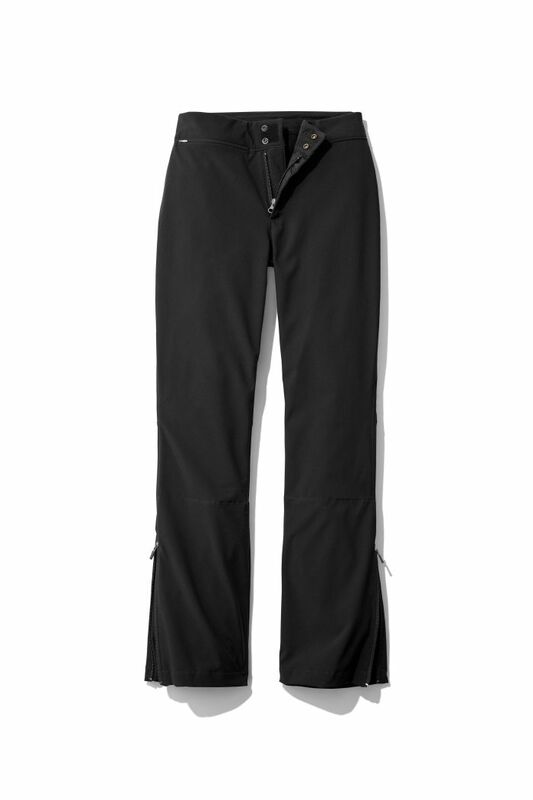 One thing’s for sure: With these pants, you’ll be the best dressed person on the slopes. You won't go wrong with these. White ski pants are always a good option. These will look good on and off the slopes. We love the flare on these. You'll look like a pro in these. We love the subtle camouflage effect. Stand out on the slopes in these. You'll look so good skiing in these. Simple black is never a bad option. This print is too good. Up next, find out the number one thing you should always take with you on a ski trip.